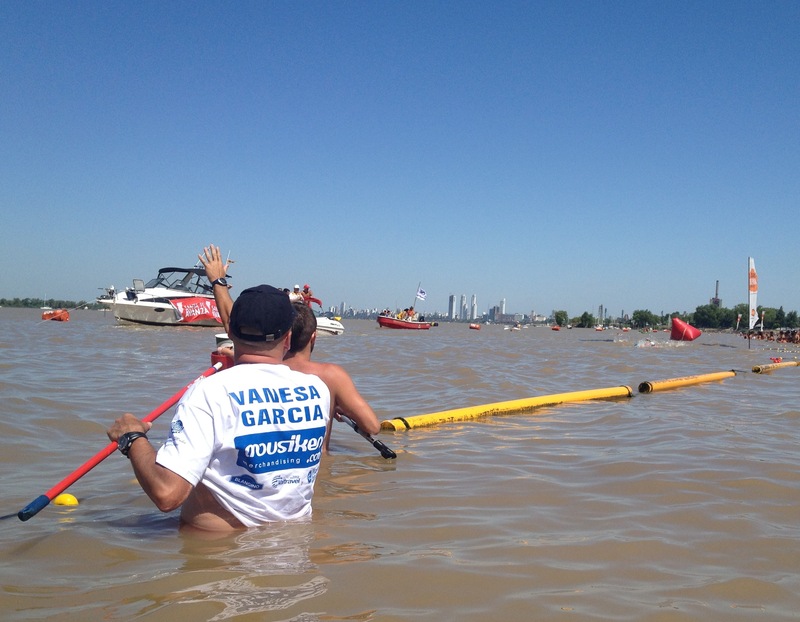 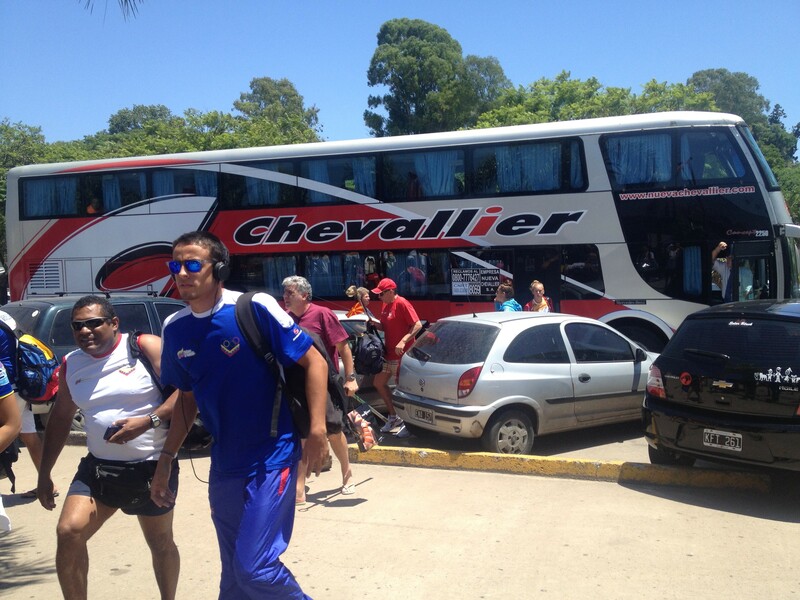 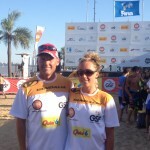 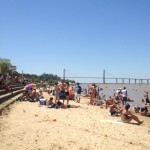 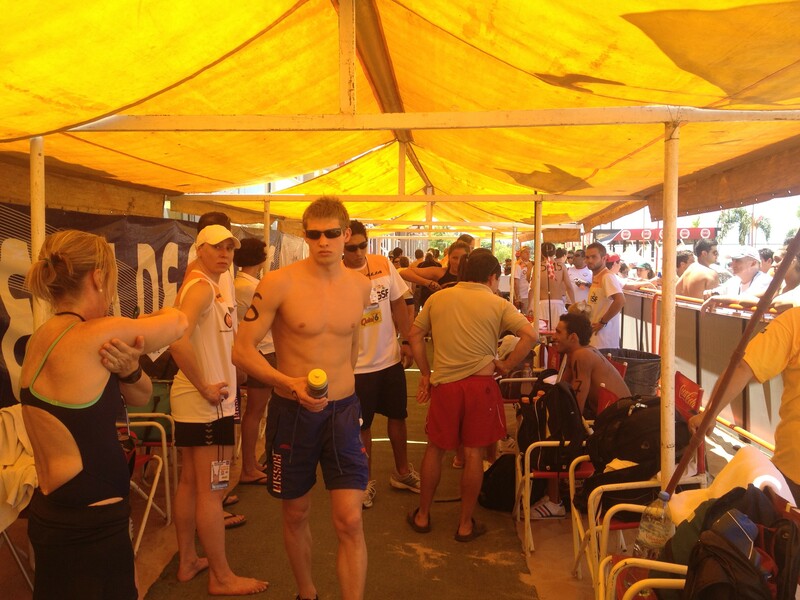 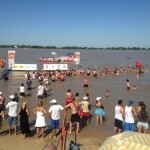 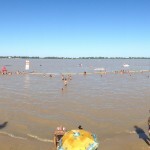 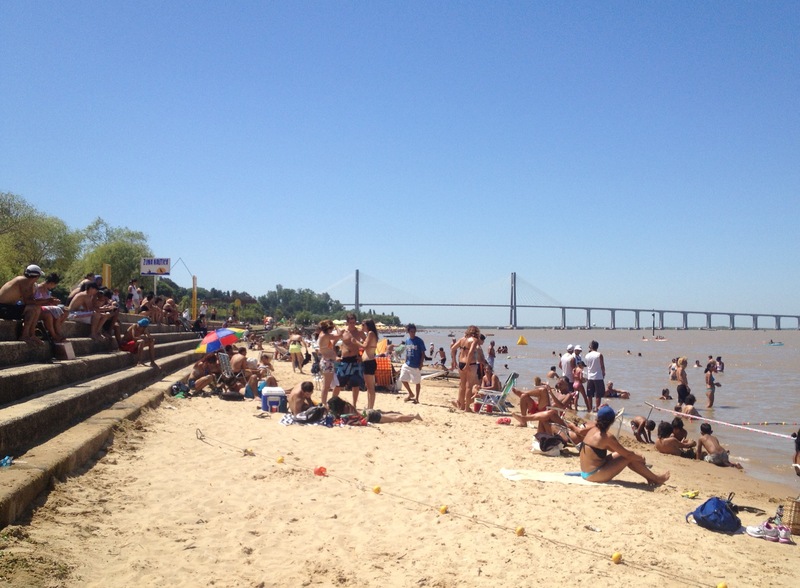 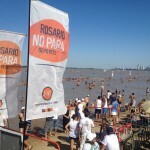 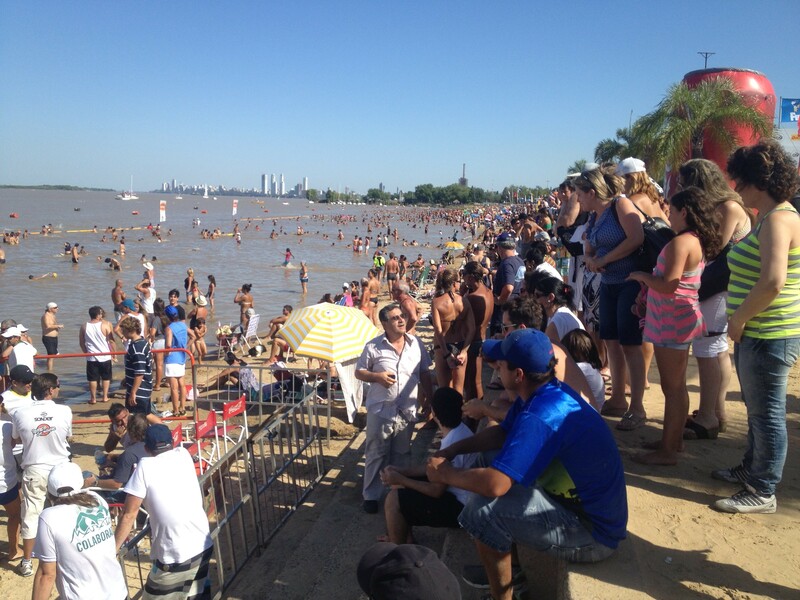 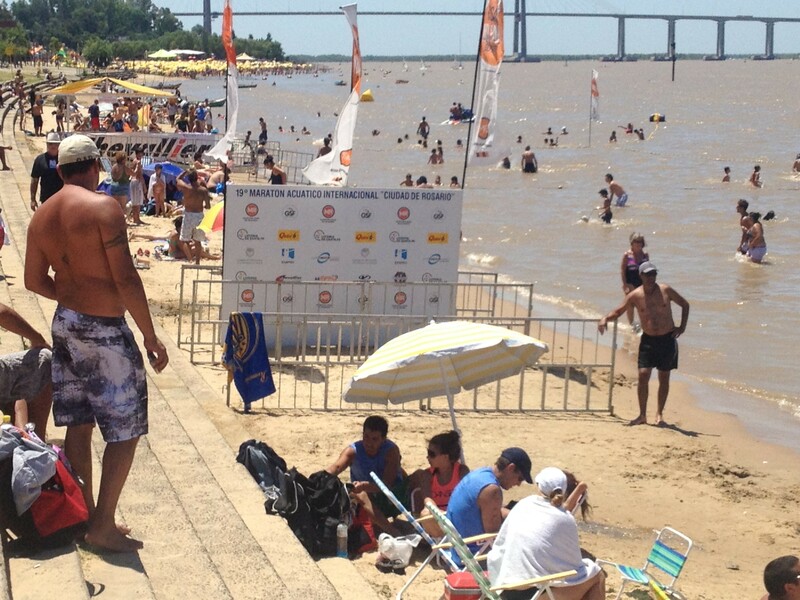 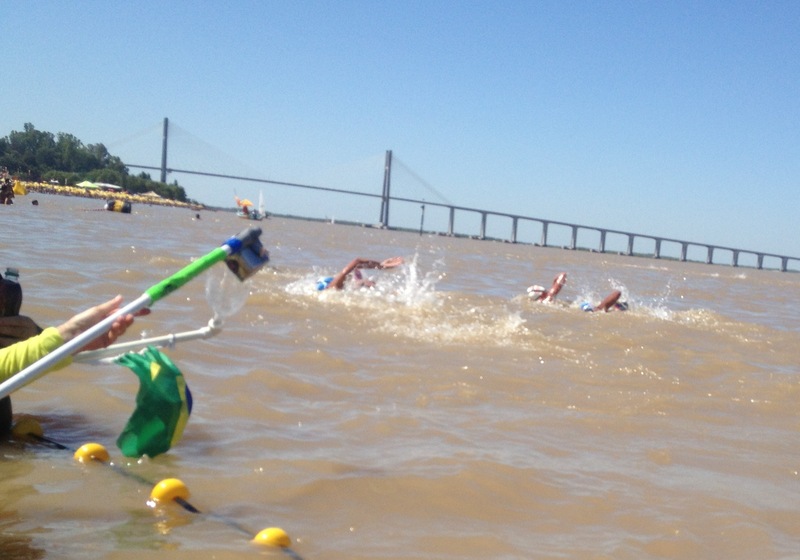 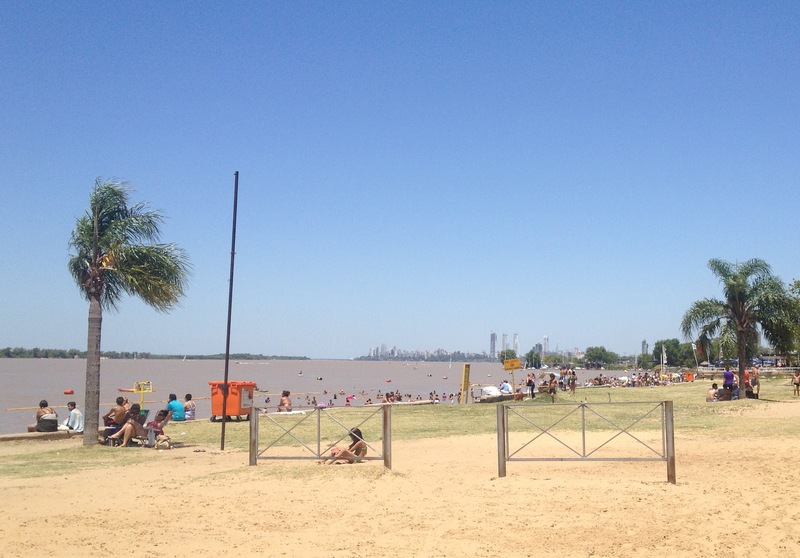 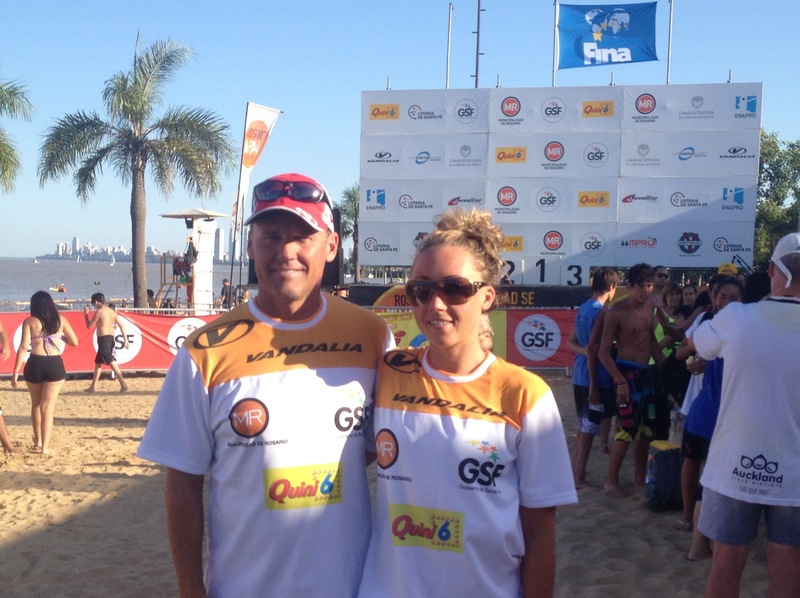 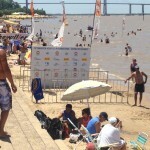 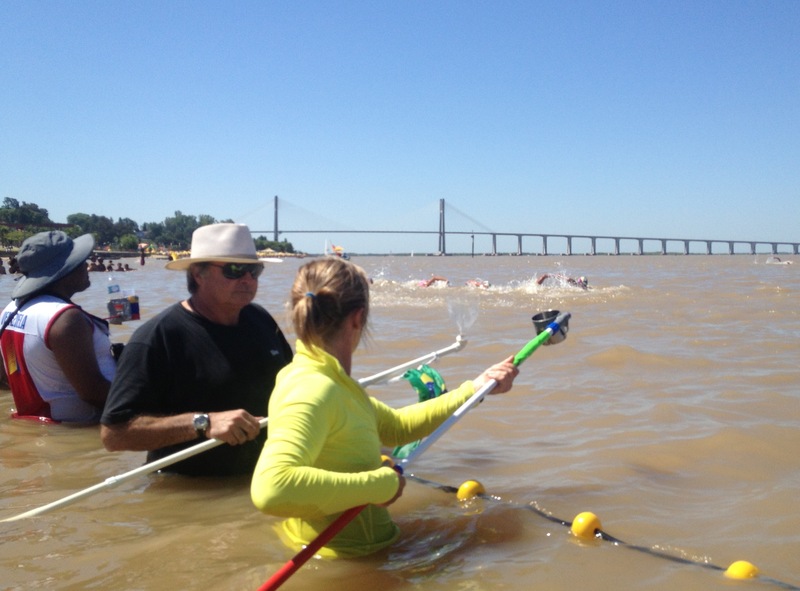 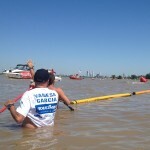 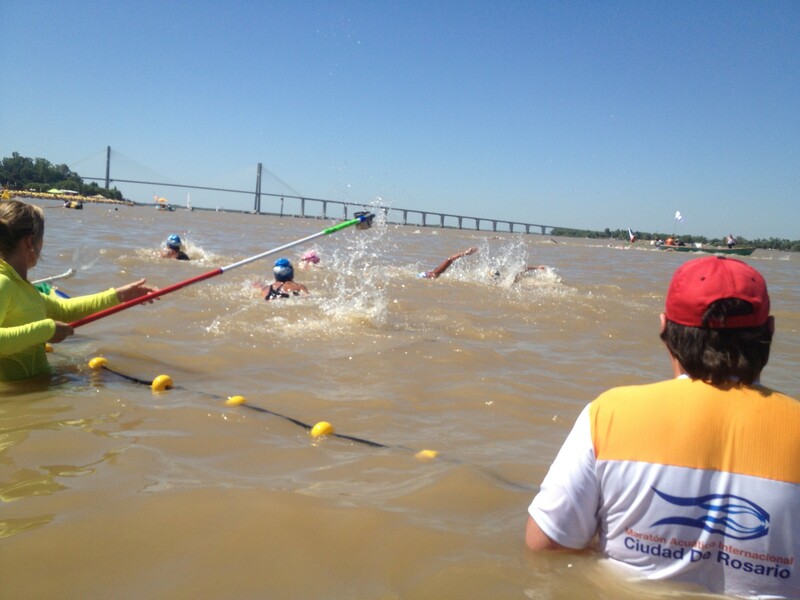 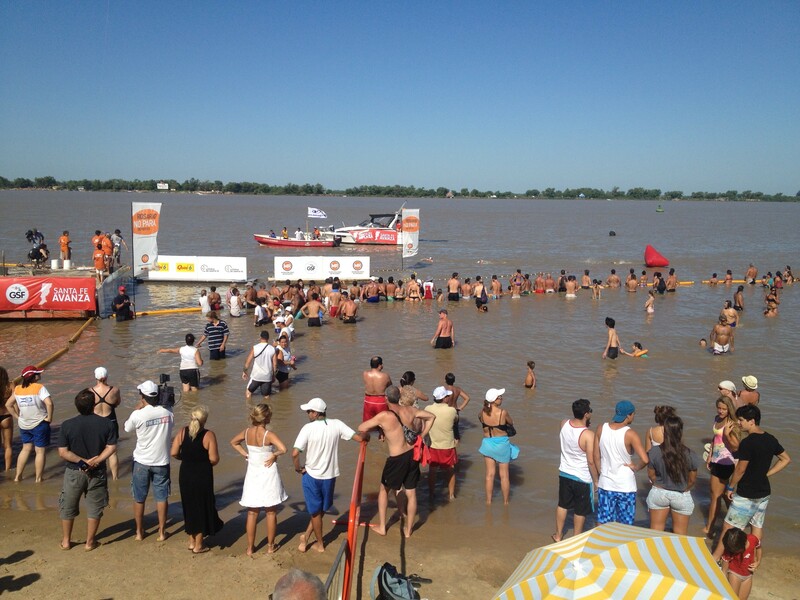 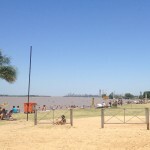 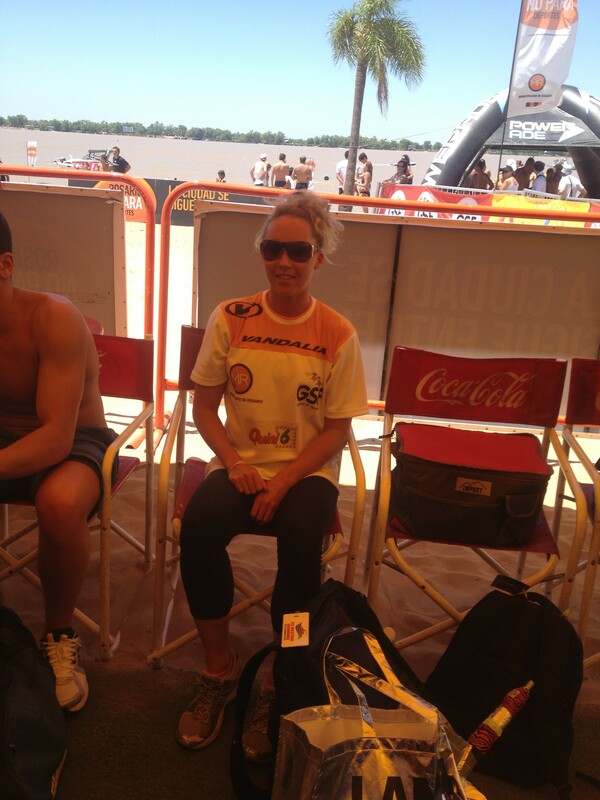 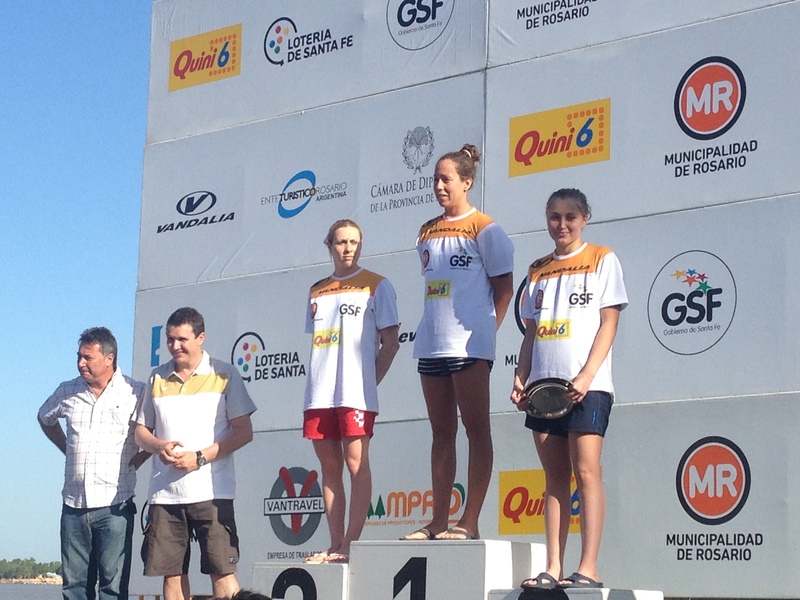 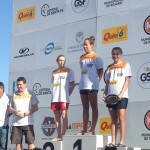 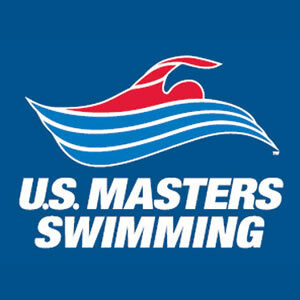 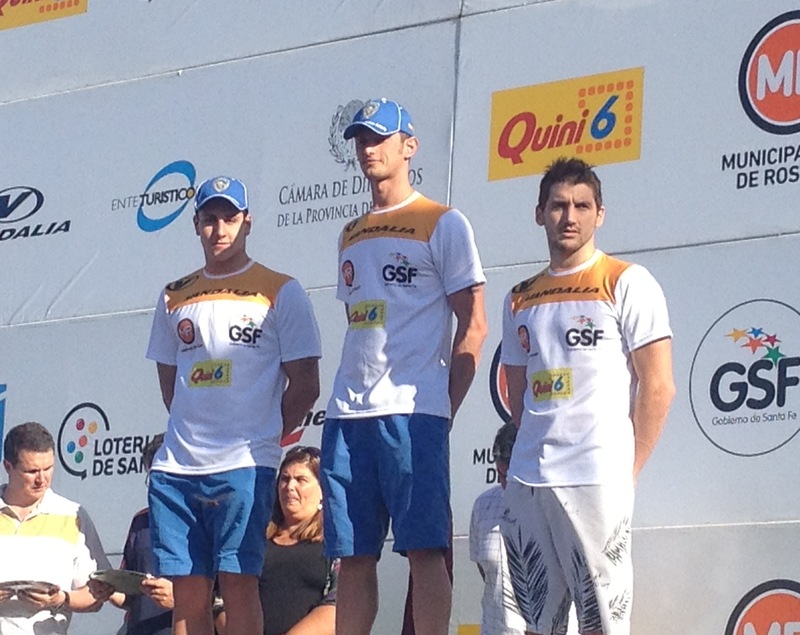 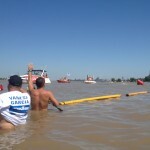 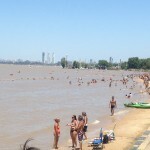 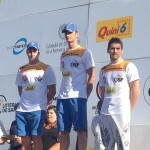 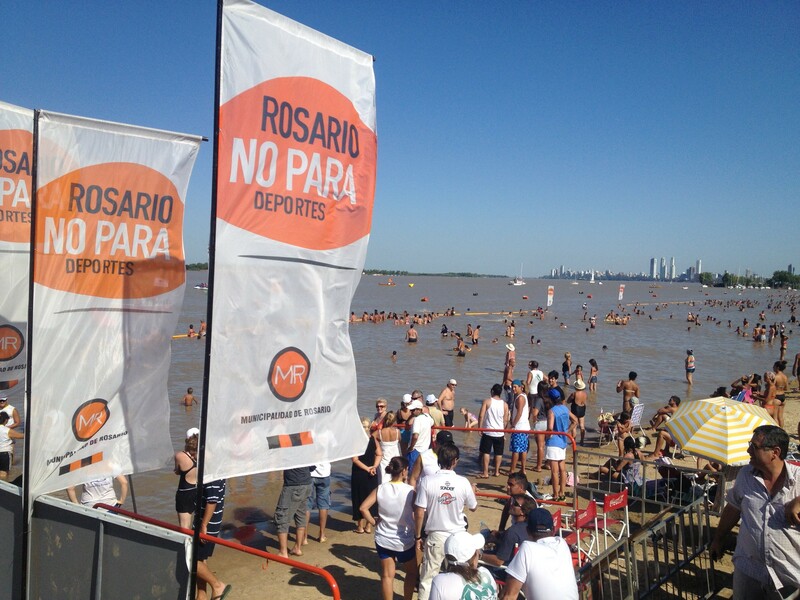 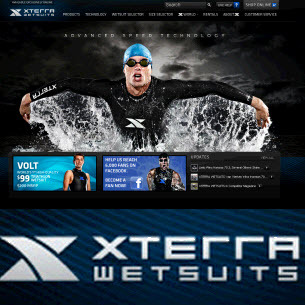 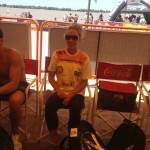 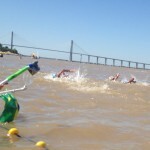 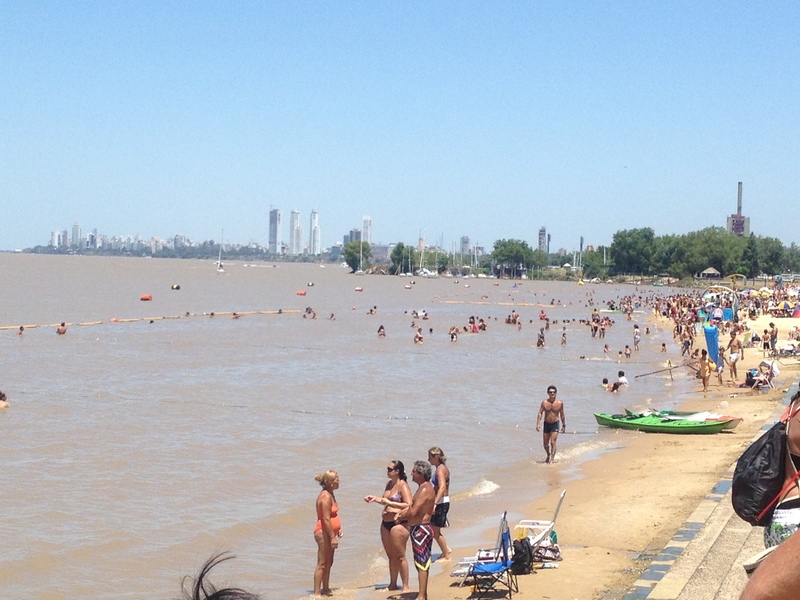 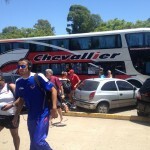 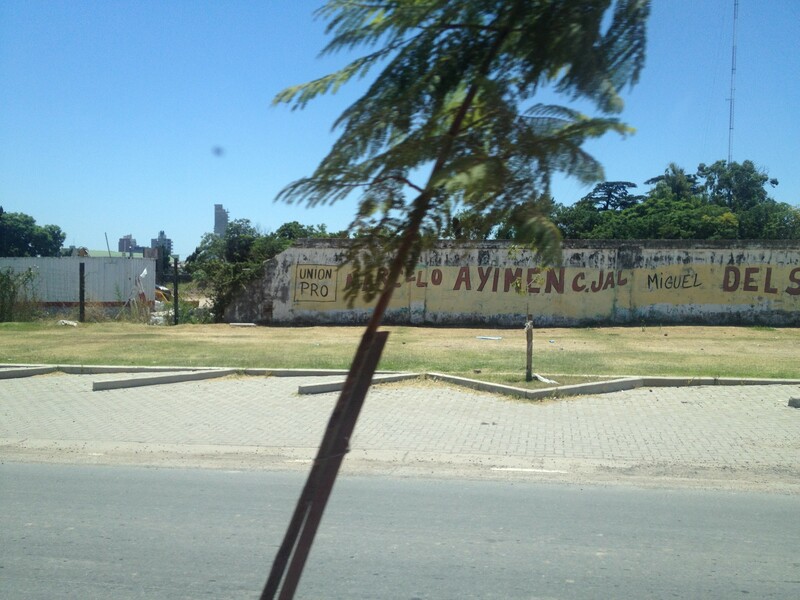 ROSARIO, ARGENTINA – In her first FINA Open Water Grand Prix Series race, Lexie Kelly, 26, and a member of the Nova Masters and Newport Beach Swimming placed 6th in the 15k Open Water Event held on the Parana River. 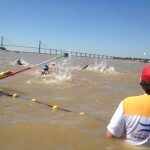 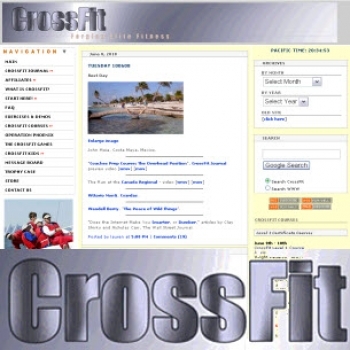 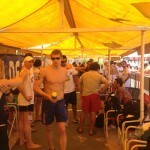 The course was 7 laps of a circuit which included both down river and up river legs. 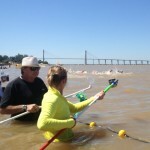 On the downward legs the athletes stayed closer to the middle of the river while on the upward legs they stayed close to the shore where the current was lighter. 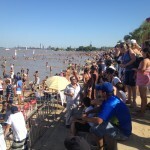 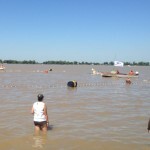 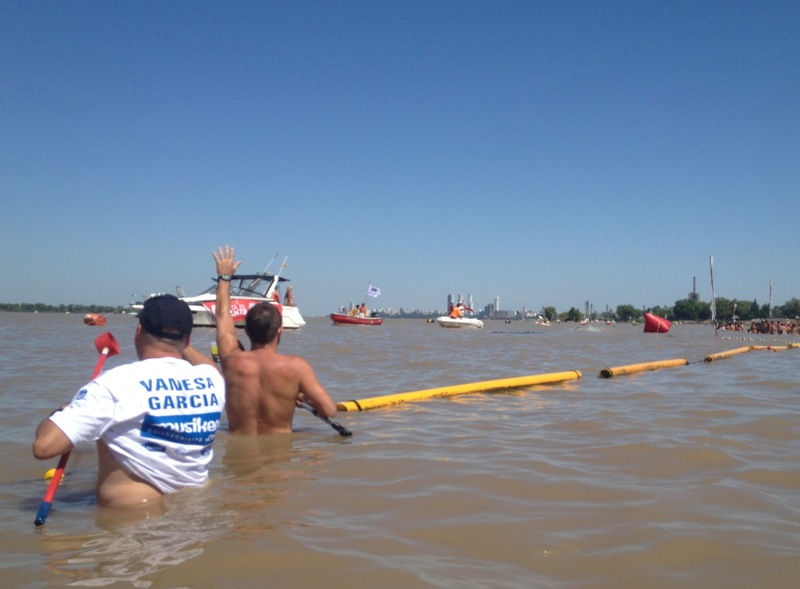 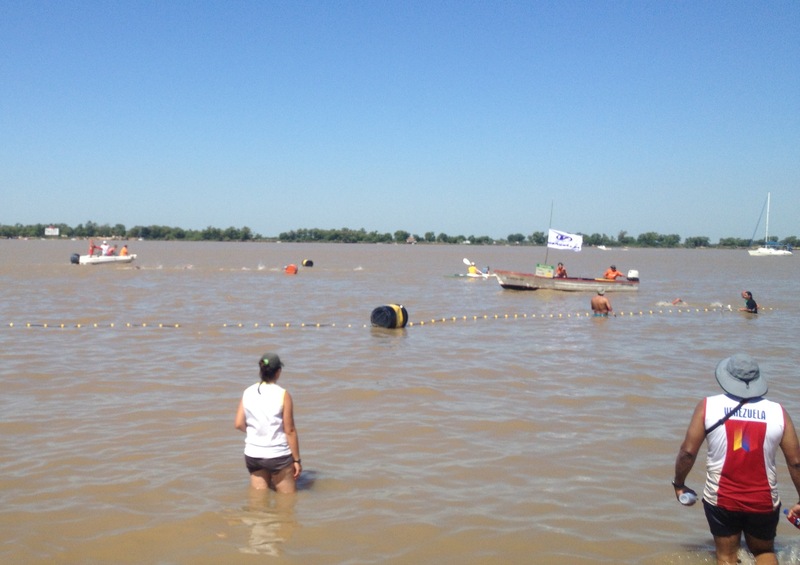 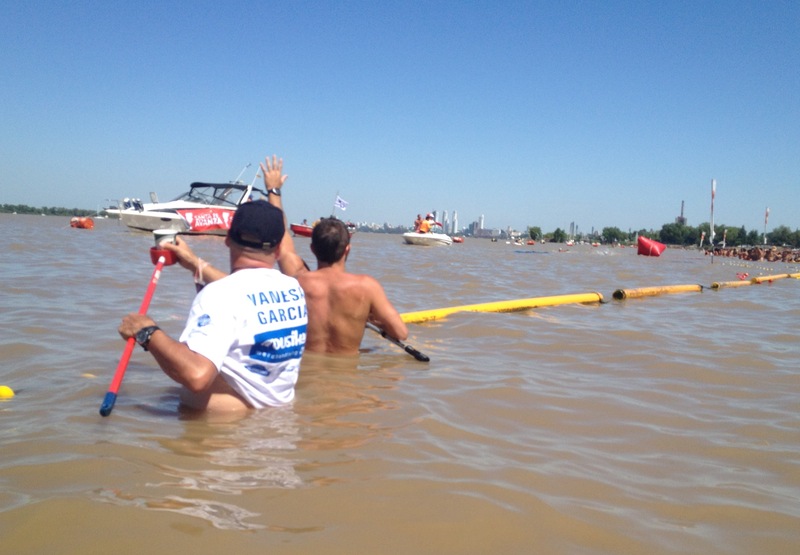 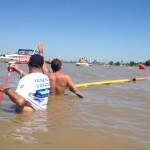 Thousands of spectators viewed the course both from the shore and even by wading into the water right next to the swimmers.